An ISO 9001: 2008 certified company with over 37 years of experience in Quality Testing equipment. 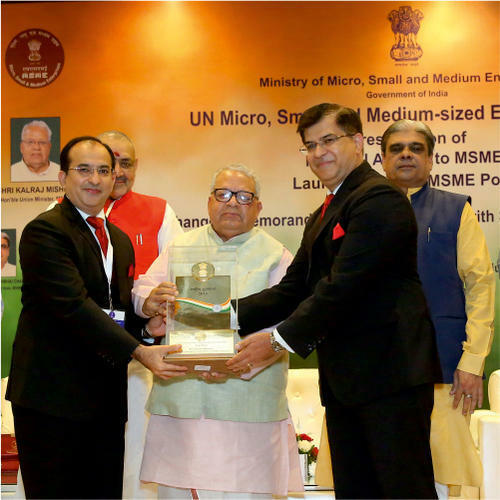 Presto was awarded the First Prize National Award for Quality Manufacturing by the government of India in 2017. Customers like Akzo Nobel ,Havells ,Honda ,Amazon ,Harley Davidson ,Maruti ,Roca prefer Presto for its Testing needs due to High Accuracy & Consistency in Results ,Prompt Services, Cost Benefit , Expertise & Experience . Our Instruments are exported to over 34 countries worldwide. Presto is a name synonymous with Quality. Each and every Presto product is certified to be in compliance with International Standards of quality- namely, ASTM, AATCC, BS, DIN, JIC, IS & ISO. We are proud to be the first Indian company to be awarded the the ISO certification by TUV Rheinland. Our focus on quality and commitment towards developing high precision instruments had helped us to carve out a niche for ourselves in this dynamic industry. Our service extends beyond merely manufacturing a product like testing equipment and material testing equipments, but includes providing lab layouts, personnel training, implementing standards, creating manuals and checklists, etc. 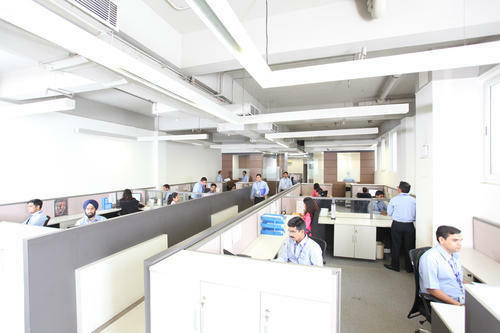 We have been able to cater to the precise needs of our valuable customers in an effective manner due to our state-of-the-art, advanced, sophisticated and ultra-modern infrastructural facility that is spread over the vast area of Faridabad district of Haryana. 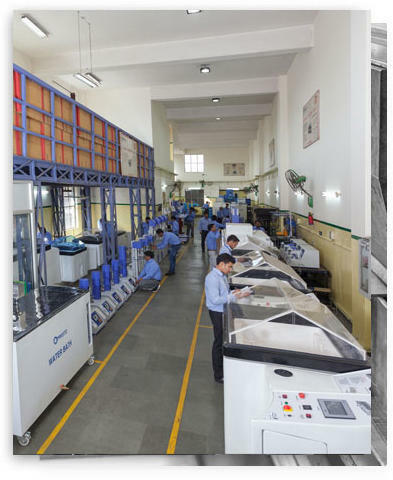 Well-equipped with cutting-edge machinery, we have segregated our infrastructure into various units such as manufacturing, warehousing, packaging, in-house quality testing and sales & marketing, to ensure smooth operations. In addition to this, our infrastructure is upgraded at standard intervals of time with advanced machinery to ensure streamlined manufacturing, packaging, loading, unloading and quality testing operations. With the aid of diligent workforce and ultra-modern infrastructural facility, we have been able to cater to the needs of our valuable customers in an effective manner. Being a quality conscious organization, the best possible quality of our product range is maintained at all times. For timely delivery of the offered product range, we have established a wide distribution network. Our distribution network is well-connected with different modes of transport such as rail, road and airport. Keeping in mind the customers’ convenience, we offer them multiple modes of payment and customized solutions. Presto Stantest Private Limited has been awarded with the National Prize for Quality Products by the Government of India. Hon’ble Union Cabinet Minister Sh. Kalraj Mishra, in the presence of Sh. Haribhai P Chaudhary and Sh. Giriraj Singh, Minister of State presented us the citation, trophy and a cash reward of Rs. 1, 00, 000. 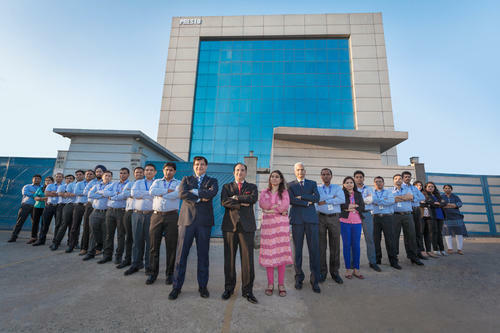 At Presto we believe in delivering quality to our customers and support them with best of our efforts. By achieving the National Award for Quality Products, It has been proved that we stand for coordination, hard work and dedication, no matter how difficult challenges we face. The traits of working to deliver the best are inherent in each and every member of our team. With this, we have reached another level of success. The people who work at Presto share the vision and values of our community. We’re driven by the idea that the best work is born from diligence, craftsmanship and dedication. 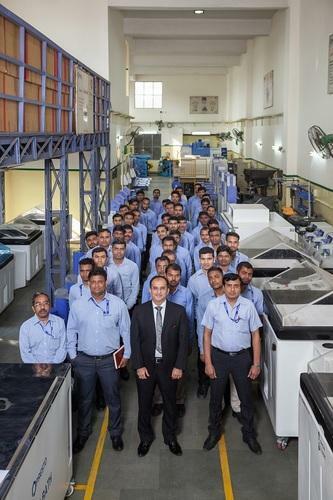 Our team of experts assists us in bridging the gap between quality testing instruments and customers across the nation. Our team works hard to achieve maximum customer satisfaction by following client-centric approach, providing best possible solutions and delivering high-quality testing equipment. Our team includes India’s best engineers, quality controllers, software experts, sales & marketing professionals, and technical support team.